The PC & Wireless Shop located in Canandaigua, NY is a leading local retailer and service provider in cellular phones, custom-built computers and laptops, IP security cameras, PBX phone systems and customer service. 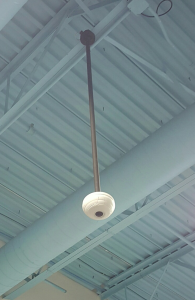 The PC & Wireless Shop needed to upgrade its video surveillance system. With the new system, they wanted to better utilize space and find a cost-effective way to capture high quality video. The PC & Wireless Shop selected Tyco Security Products edge technology with Illustra IP cameras pre-installed with exacqVision Edge video management system (VMS) software installed directly on the IP camera. Each IP camera acts as its own server, recording video to an onboard SD card. Tyco’s edge recording solution eliminates the need for a server while saving bandwidth and expenses. 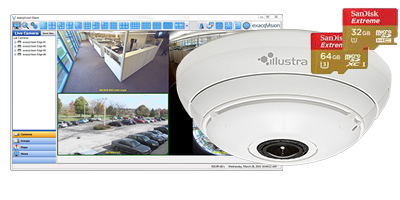 new Illustra IP cameras drastically improved the image quality. The onboard exacqVision VMS software gives the Shop owner and employees a full-featured, intuitive VMS software to quickly search video. Tyco’s edge solution improved image quality, installation and configuration, while saving store owners time and money. Ever expanding and seemingly always in flux, airports present great opportunities but also major challenges for security integrators and security technology providers. Today’s modern airports are security-centric enterprises that have multi-faceted surveillance and access control systems. Although airport security was heightened after the terrorist attacks in the United States on 9/11, anytime these facilities undergo some degree of modernization or add to their footprint, they are presented with the prospect of taking security to the next level. However, any changes to an airport security system must take into account the substantial technological investment that has already been made as well as the importance of keeping the systems manageable on 24/7 basis. 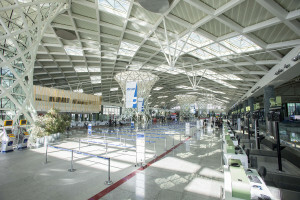 At Turkey’s Izmir Adnan Menderes Airport, this blending of old and new occurred as the airport constructed a new domestic terminal with a security system that needed to mesh with the one in the existing terminal installed more than 10 years earlier. 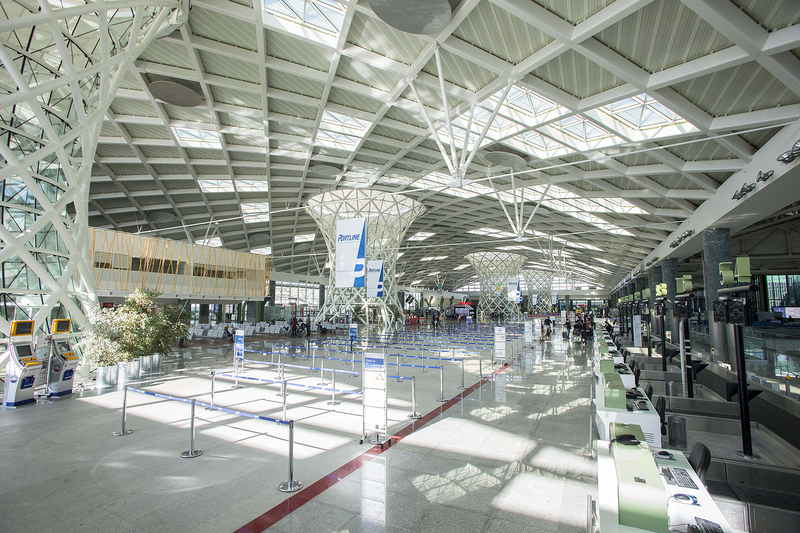 While the airport’s operator TAV-Ege was eager to introduce IP-based products into the new terminal, it also wanted to leverage its existing and still highly functional components from the old terminal such as analog cameras. 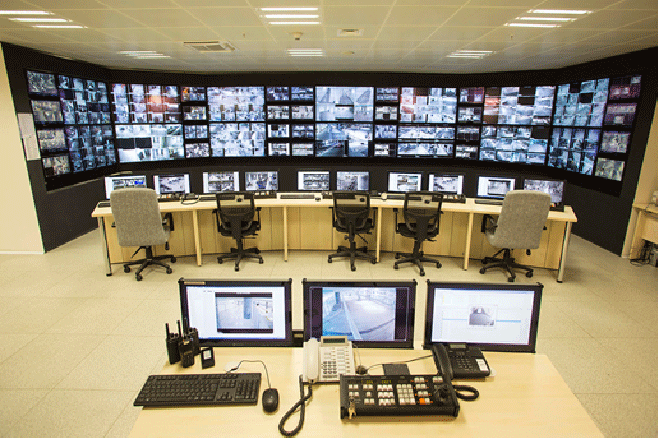 To meet the airport’s needs, together with the help of integrator Sensormatic Guvenlik Hizmetleri, Tyco Security Products presented airport officials with an integrated solution that could accommodate the 700 analog cameras from the old terminal, while also handling the 600 new IP cameras from the newly constructed building. The installation of modern VideoEdge network video recorders (NVR) from American Dynamics and backbone systems like the victor unified security solution and Software House’s C-CURE 9000 security and event management platform ensured that the airport would manage both old and new cameras and access systems seamlessly from a single platform. Even as the capabilities of the system have increased, however, the ability to manage it remains intuitive and straightforward, which is critical in a potentially high-risk environment like a major airport. 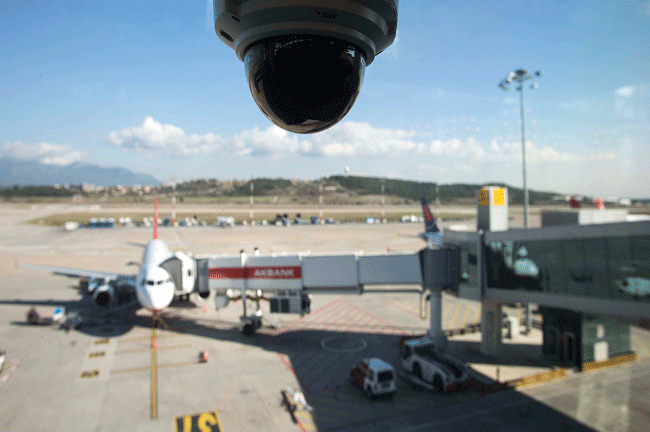 As Turkey’s fourth busiest airport, Tyco Security Products complete solution has poised Izmir Adnan Menderes Airport for growth and scalability to allow for future system upgrades and even camera additions if warranted. And as more airports undergo this type of expansion, the demand for integrated solutions that bring old and new systems together should only increase. can help you easily migrate from analog to IP.